Internal Medicine, Endocrinology � Dr. Stilphen attended Williams College, then Northwestern U Med School. Internship was at New England Deaconess and residency, chief residency and endocrine fellowship at UCLA San Fernando Program. 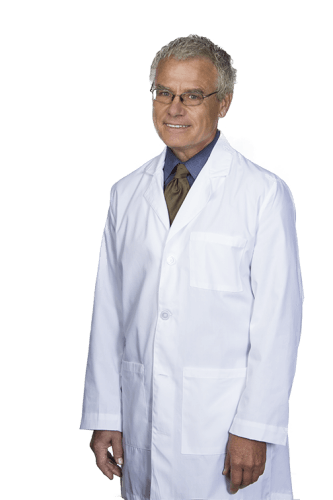 He's board certified in Internal Medicine and Endocrinology.